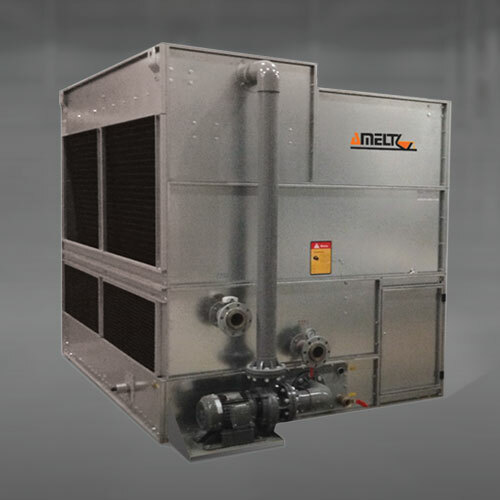 AMELT proudly offers a variety of dry and wet closed-circuit water cooling systems for a variety of applications. Since high amounts of electricity can generate significant heat, it’s essential to cool your induction furnace with water as it recirculates. 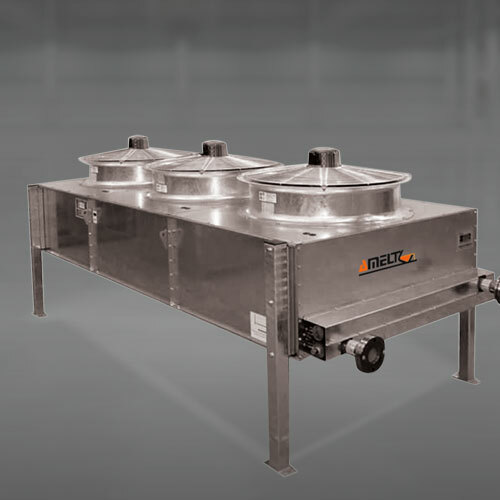 As one of the leading Canadian manufacturers of induction heating supplies, we have a complete line of high-performance dry and wet water cooling systems that are second to none. Our closed-circuit water cooling systems will ensure your equipment maintains a safe temperature every time. 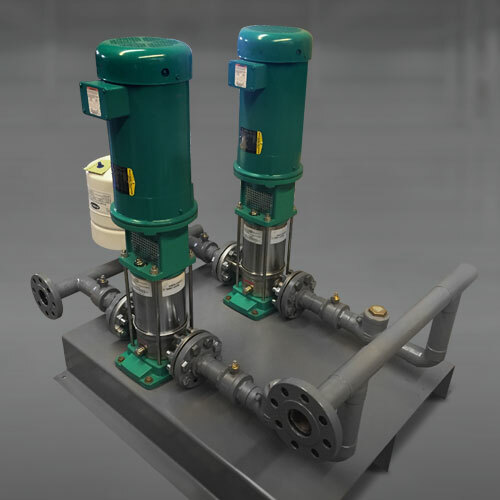 To learn more about our dry and wet water cooling systems, feel free to contact us. 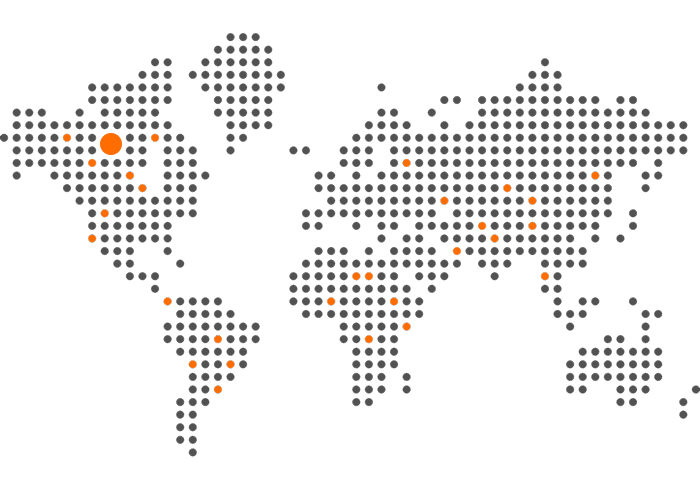 We’re happy to provide more technical information and answer all of your questions. We look forward to hearing from you.